This is a cloud chasing sport device and is not designed to be used with liquid containing nicotine. 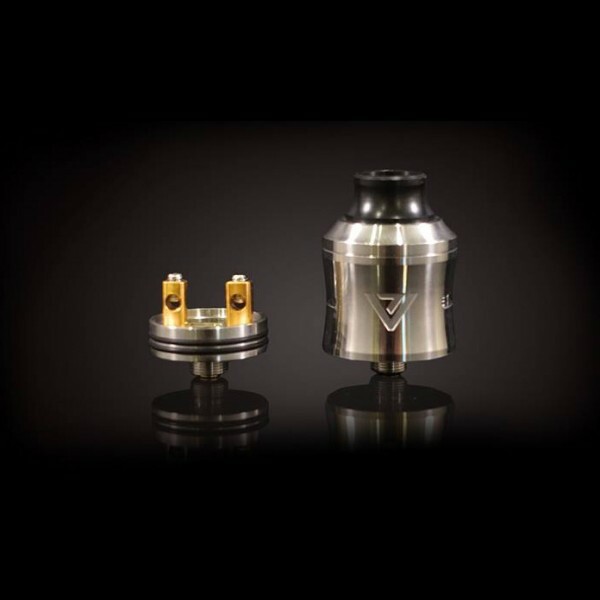 This fantastic atty is ready for your vaping pleasure with its insanely simple build deck design. 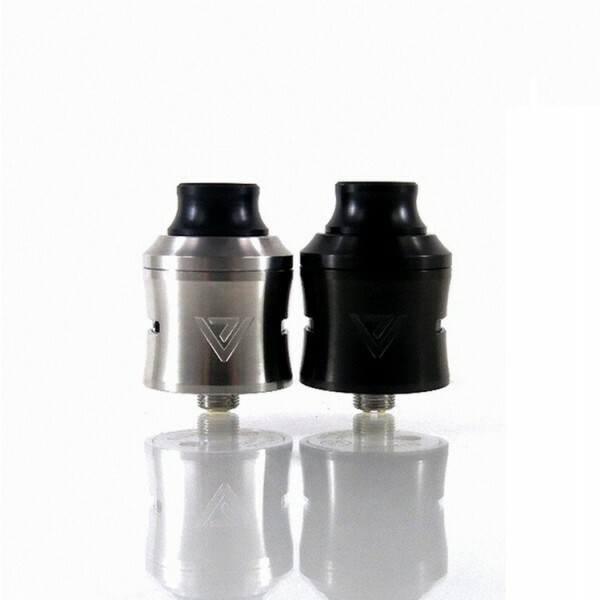 With the 24mm diameter and a dual post flathead screw setup, you'll be building quickly for a nice solid vape. Its sleek and ergonomic design makes it a cut above the rest.